Looking for a fun place to take the kids this Halloween weekend? 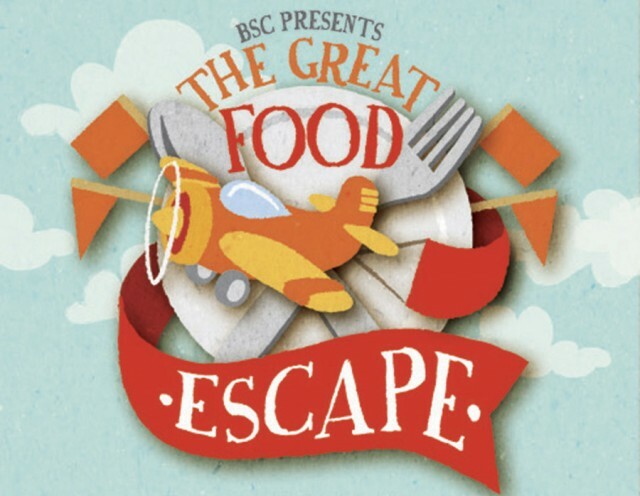 Bangsar Shopping Centre is hosting their annual food event The Great Food Escape this Saturday and Sunday 26th-27th October, that promises to be lots of fun for the family. 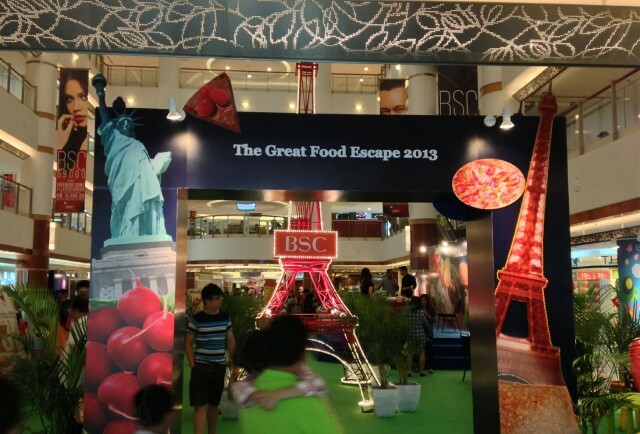 Events include burger tasting, mocktail mixing and cake decorating. There are also Halloween games for the kids all day at the Level 4 playroom. 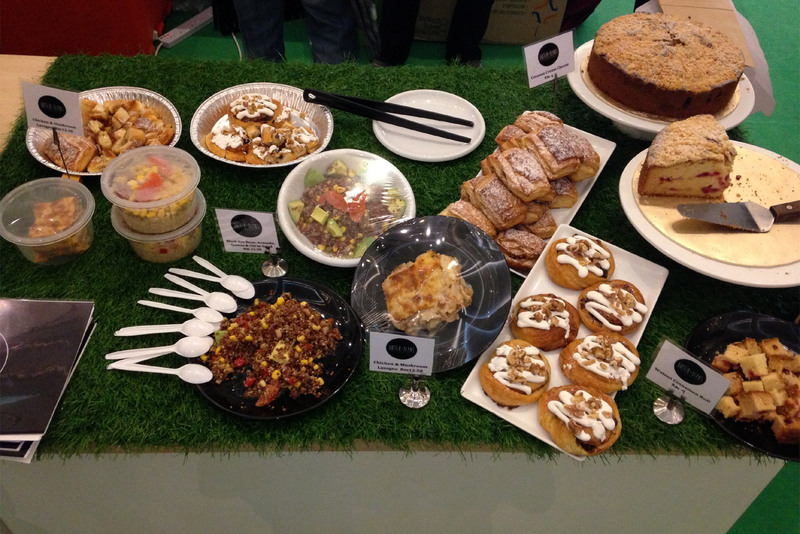 It’s not a food festival without lots of food, so stop by sample from the various yummy food stalls set up around the atrium for the duration of the event. 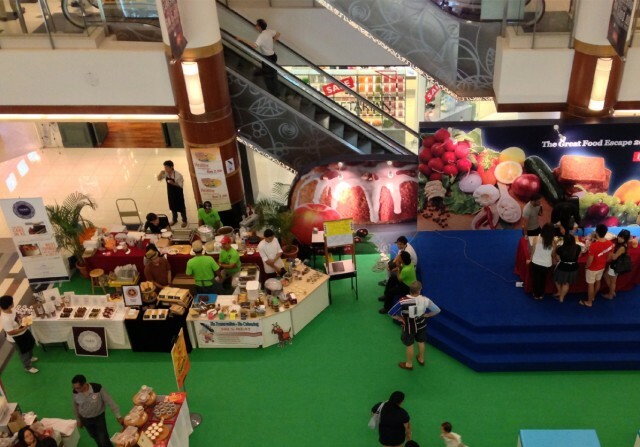 Demos by Chefs of different burgers, from miniature burgers, street burgers to gourmet burgers. The playroom is open from 10am and entry is free. For details on the schedule for both the main event as well as the Halloween playroom games, see the promo fliers on BSC’s website. 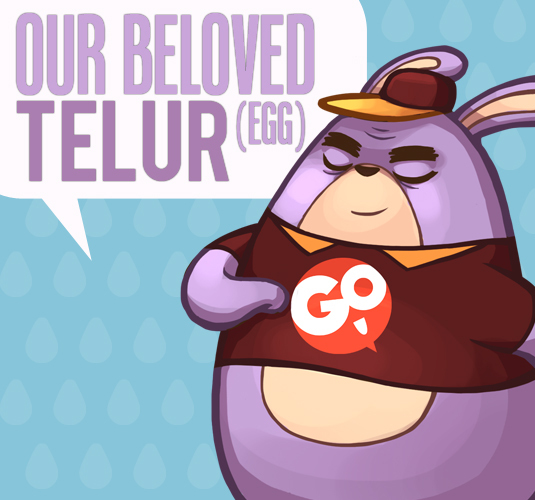 The event has started! Here’s a sampling of the sights at BSC today. The entrance to the atrium is hard to miss. 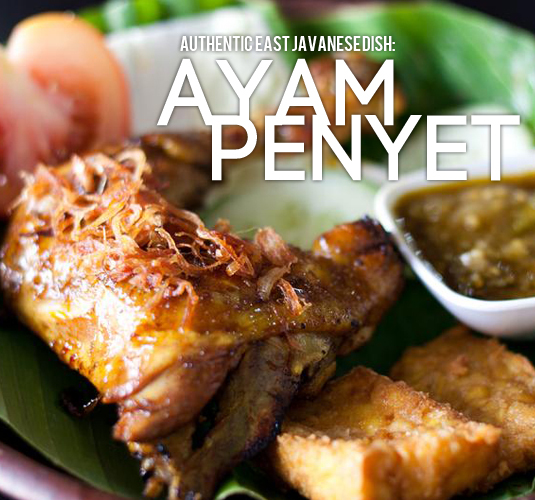 The mouthwatering spread at Butter + Beans. 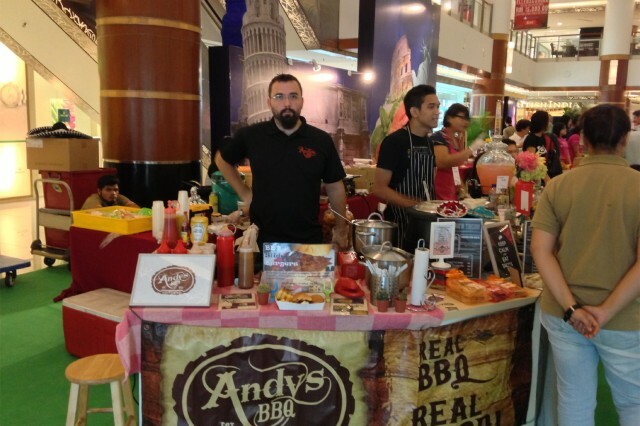 Andy’s BBQ burgers are available at Plaza Mont Kiara on night market days. 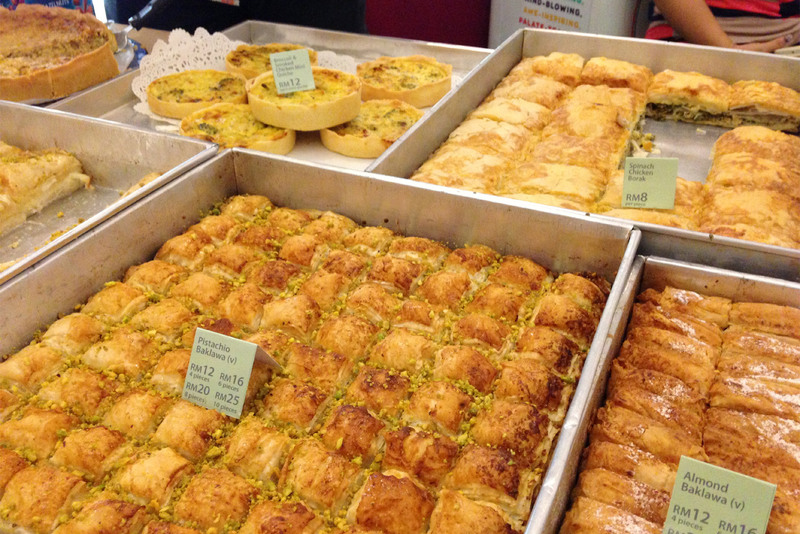 You can get hold of Petit Four’s tasty confectioneries at Plaza Mont Kiara on Thursday nights. The event podium has its first event starting at 12pm. 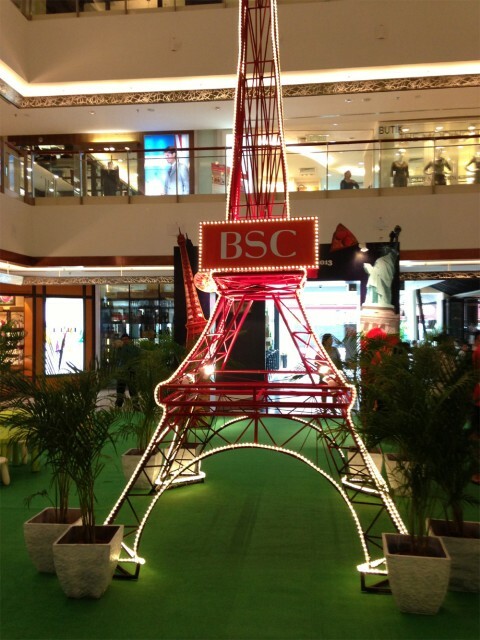 The Eiffel Tower is here at BSC.